By now, you’ve probably heard that electric car maker Tesla (s TSLA) is ending its run with its inaugural car the Roadster. I reported back in May that in December 2011 Tesla planned to end production of the Roadster, and Tesla CEO Elon Musk has said in interviews recently that potential buyers only have a few months left to purchase the cars. 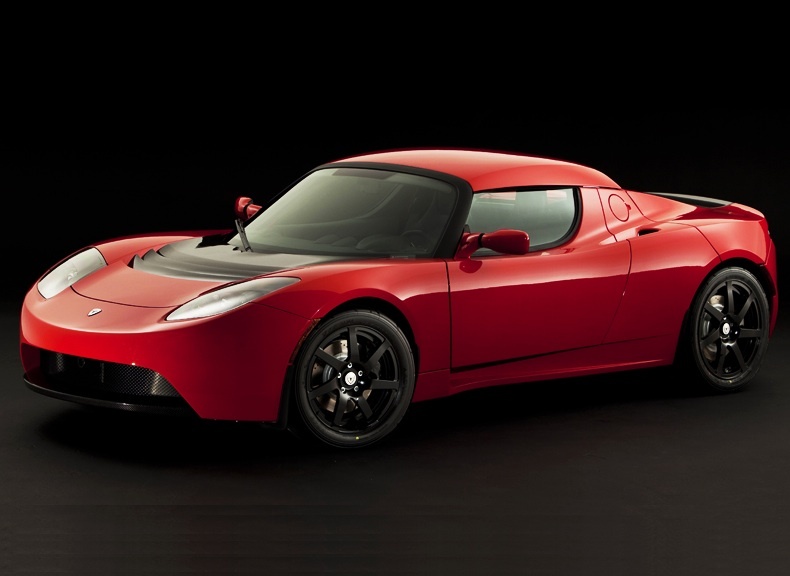 But Tesla also quietly has entered into a deal to buy another 100 gliders from Lotus to produce the Roadster, according to a filing, enabling Tesla to continue selling the Roadster in the first half of 2012. Tesla VP of Communications Ricardo Reyes told me in an interview that Tesla has purchased another 100 gliders from Lotus “to meet excess demand,” for its Roadster car. Given Tesla’s original deal with Lotus was to buy 2,400 Lotus gliders for Roadsters (now it’s at 2,500), the 100 additional cars “is not a small number,” pointed out Reyes. However, Tesla never intended the first run of its Roadster, which is built off of the body of a Lotus but with Tesla’s technology inside, to be more than a limited-run car. The idea was to use the Roadster to prove the market for a high-end sporty electric car, and then move onto a more mainstream car that Tesla would build from the ground up. “The Roadster did its job admirably,” said Reyes. As of March 31, 2011, Tesla had delivered around 1,650 Roadsters, leaving approximately 750 vehicles left to sell, plus this 100 more. Tesla’s Model S sedan is supposed to hit the market in mid-2012, and Tesla is now in the process of moving from the alpha build phase to the beta phase for the Model S. Tesla says the Model S will be one of the world’s first EVs with a 300-mile battery range. Another good reason for Tesla to sell some more Roadsters: It has a revenue gap coming between the finale of the Roadster and sales of the Model S. 100 Roadsters is about another $10 million in revenue — yes, a small number, but anything helps.